Local Private Tour Guide | Selma, United States | Joanne B.
I was a participant of the Voting Rights Struggle in Selma, Alabama in 1965, and I was part of the march on Bloody Sunday, March 7, 1965 when peaceful marchers attempted to cross the Edmund Pettus Bridge to walk from Selma to Montgomery to demand the right to vote from then governor George Wallace. I was jailed along with other students numerous times for protesting the unjust laws of segregation. 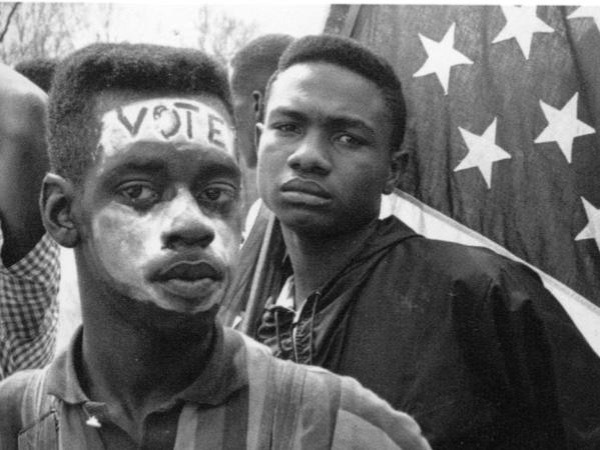 I have done educational tours on the Voting Rights Struggle for over 20 years. I now reside in Selma, Alabama, and conduct tours that revisit this troubling time in our Nation's history. Joanne proved to be extremely knowledgeable, easy-going and flexible. I took the tour with my 12-year-old son and was concerned the time would drag and/or we would become overloaded. It did not happen. Joanne sprinkled in a potpourrie of personal anecdotes, historical events and pointed questions along the lines of, "well, what do *you* think about that?" The time flew by and my son is still talking about what he learned. This tour truly captures the feeling of being shown around by a local. I am not a driver. I can accompany you in your vehicle or I can arrange for a separate car and driver at your request.